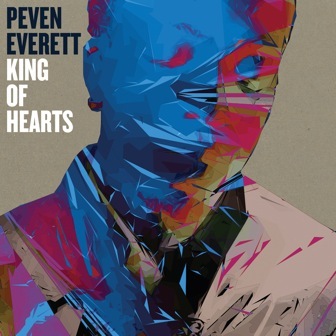 King of Hearts is the highly anticipated new album from Peven Everett who returns with a bang! Instrumentalist, prolific lyricist and heartbreak extraordinaire. This album is fully armed with a sparkling set of super smooth and sizzling love songs. Once again showing us his unique ability of seamlessly floating across all genres from RnB, Power Soul, Funk, Rap and Soulful Vocal House. 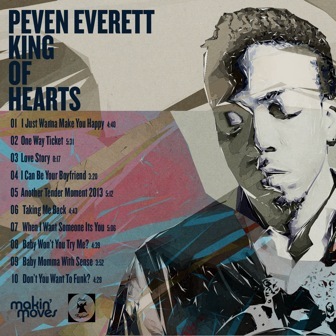 Physical Release date 1st July 2013 / Digital release date 15th July 2013.